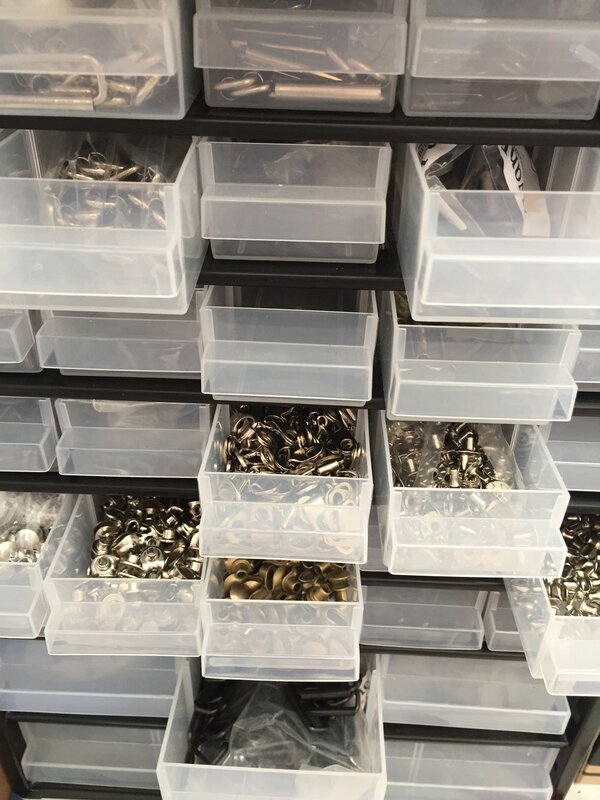 Would you be surprised or even shocked, all in the most positive way possible, if you would discover the small leather shoes manufacture in your city? Well, I was, and I still am because the shoes produced few kilometres from my house, are one of the most unique and high-quality shoes I saw and tried recently. I immediately decided to make a contact with the owners of the brand to make a presentation of Marole shoes here on Golden Med Girl blog. In Marole store: which one to choose? Here it is their story. Another great and special fact I found out about this brand is that the owner, designer, creator and maker of this beautiful shoes is the former trading ship captain. I looked at him asking myself if this was some kind of a joke, thinking to myself how crazy you have to be to leave that kind of job after 18 years, I later find out, and to start producing shoes? But he was serious despite a slight smile on his face calling himself ‘crazy captain’ making shoes. Questions came pouring from my mouth like drops from sky on a rainy day: Why? How? Where did you learn to do it? Is it worth it? Where do you find materials? Where do you find the inspiration? What did your family and friends say? Are the shoes of high-quality? And more. “Well, it wasn’t easy to leave the job I was trained for and I really liked that job but something was in me, I always liked to make things with my hands. So after I made the first pair I felt happiness and pride in creating something that beautiful. We bought one sewing machine, then another and slowly it went off to a business of its own.” Vedran Puhar or better known as ‘the crazy captain’ explains to me. His wife was the only one that gave him support, quitting her job to help in the store and with paperwork. 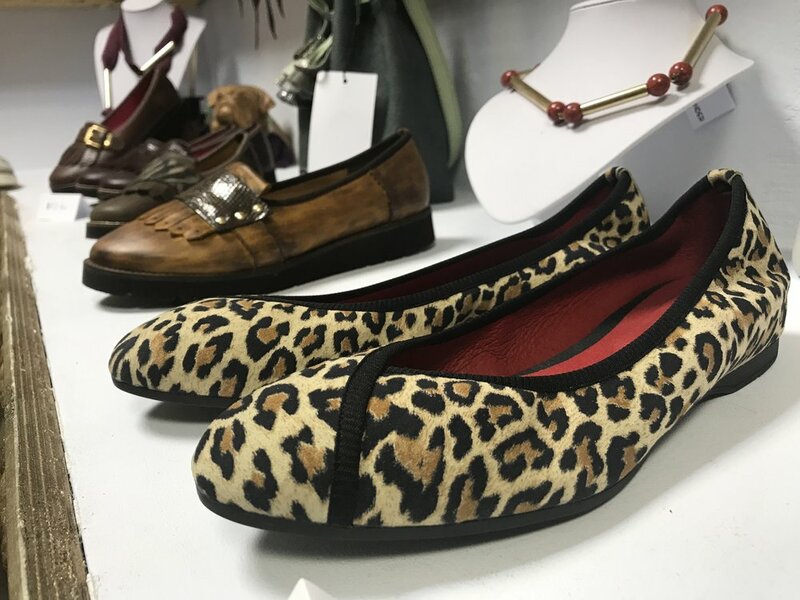 All the other family and friends were sceptic and still are although the Marole brand is conquering the world, one unique shoe model at a time. I totally understood what they were talking about. That is why we connected so quickly. I was happy that there is more crazy people pursuing their dreams like me and I don’t have to go very far to find them. It all starts with an idea, that Vedran gathers online, mostly with Italian menswear designers, where he get’s the idea of combining patterns and colours. Then he visits leather factories in Italy as well as other materials like soles, buckles, ornaments and different additional working material. Thanks to the internet and his stubbornness he learned how to choose the right and high-quality leather. 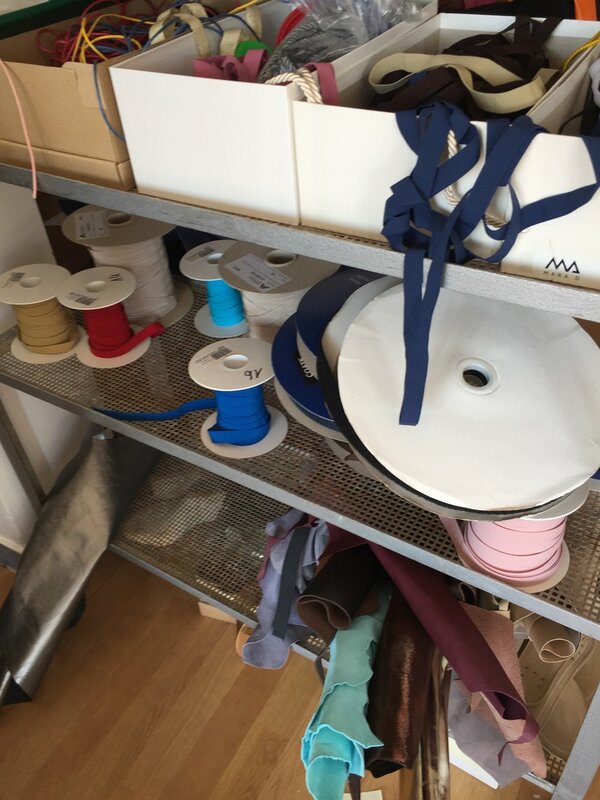 Then there is lot’s of combining, matching, cutting, sewing and making all the preparations to montage the shoe. Sometimes he has help from a young leather cutting expert, Ivan, who does it so precise and with ease that is such a pleasure watching him while doing it. When shoe’s upper part is fixed on the mould, all made through the pressure machines, the sole is glued to it and left aside to harden. In an hour or so it’s been put into ‘the hell hole’ as I call it, warming machine so the glue becomes ready to glue it together. Under the pressure again and one shoe is complete. But not yet ready to go, as Vedran, the precise and detailed oriented perfectionist, emphasises. There are little things to fix to make them perfect and worth of Marole Shoes name. He then cuts or burns the little threads that are peeking out, hones the remains of glue away, brushes the face of the shoe to get all the imperfections off, fixes the ornaments before the shoes are ready to go to the shoebox and off to the store. I was so impressed with all the how it’s made process that I stayed in the manufacture whole two days while my shoes were made. I had to see it all and Daniela and Vedran were so friendly they let me in. So, if you are intrigued with this great and high-quality shoes, come to Trogir where they have their store, or contact me and I’ll arrange for you to get the shoes you like. When I asked at the end what are their plans for future, ‘the crazy captain’ strikes again. They plan to move to the small island of Mljet, in the Dubrovnik area, to live and to work. The whole manufacture would be transferred there where they already own a house and a boat. Obviously, the open sea is calling. Nearest to it and to be with a family is the furthest island in the archipelago. Lucky them. Mljet is the most beautiful island in the Adriatic Sea.